There is enough food grown in the U.S. to feed 10 billion people, yet, more than 14 billion pounds of fresh food is left in the fields. Meanwhile, 1 in 6 Ohioans and 1 in 4 children face food insecurity every day. With a sharper understanding of customer needs, we are expanding our focus to our “food is health” strategies and outcomes, as well as programs that help our neighbors gain the skills, knowledge, and confidence needed to access and prepare healthier foods. Learning from our customers informs how our work evolves. The nutrition programs at Mid-Ohio Foodbank align with those presented at ChooseMyPlate.gov, a website created by the USDA to help remind consumers to make healthier food choices. EAT DIRT. DIG IN. DONATE. 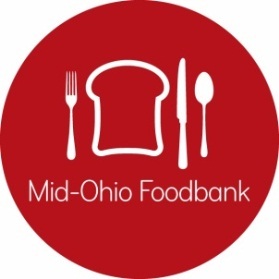 In an effort to meet Mid-Ohio Foodbank’s mission of ending hunger one nourishing meal at a time and co-creating a sustainable community where everyone thrives, the Mid-Ohio Foodbank has created Urban Farms of Central Ohio. This new initiative is designed to transform vacant and underutilized sites in under-served neighborhoods into productive, sustainable, urban farms that provide low-income, food-insecure residents increased access to fresh, local produce, and encourage civic engagement. Located at the Reeb Avenue Center, South Side Roots Cafe offers low cost meals with a varied payment structure, allowing patrons to pay for their meal, pay it forward for a neighbor’s meal or pay through volunteering. South Side Kitchen provides meals for the South Side Learning and Development Center and Boys and Girls Club of Columbus after-school program. Agency Partners play a key role in distributing fresh food directly to our hungry neighbors. In addition, the Foodbank operates several programs that enhance the agency distributions, as well as target under-served populations who have less access to fresh food. 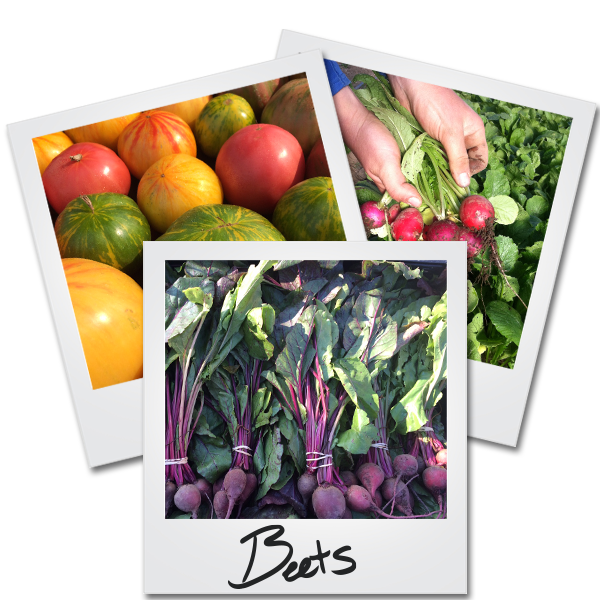 Produce Markets are free community events sponsored by Mid-Ohio Foodbank and facilitated by select partnering agencies. At these events, a Foodbank truck delivers about 10,000 pounds of fresh produce, bread and bakery items to a pre-selected community location. The food is then directly distributed to about 200 food insecure families. Produce Express is a fresh produce delivery program that services our supplemental and emergency food sites and soup kitchens. This program allows our partner agencies the ability to provide fresh fruits and vegetables and some non-perishable items to food insecure families and individuals on a regular basis. Mobile Markets deliver fresh produce, dairy, bread & bakery products to low-income senior residences and subsidized childcare centers in Franklin County as well as low-income community sites in rural counties.